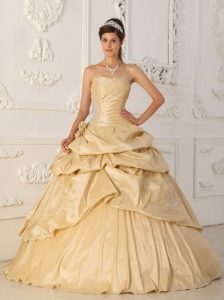 The color champagne is a name given for various very pale tints of yellowish-orange that are close to beige. 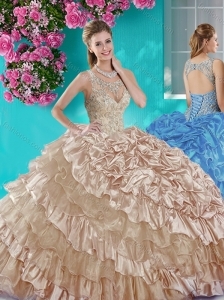 The color's name is derived from the typical color of the beverage Champagne. 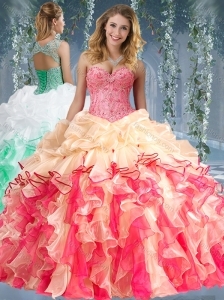 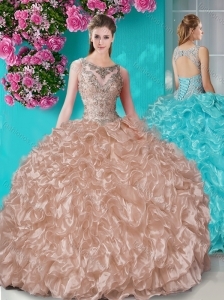 Purchase all stylish Champagne Quinceanera Dresses here with your own experience. 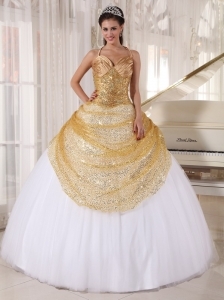 Are you looking for Champagne Quinceanera Dresses? 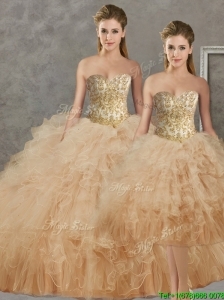 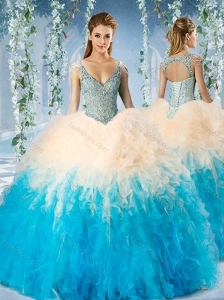 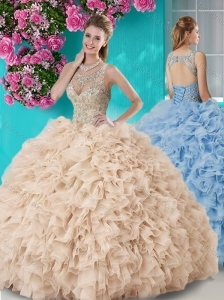 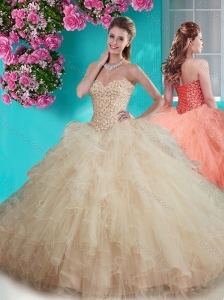 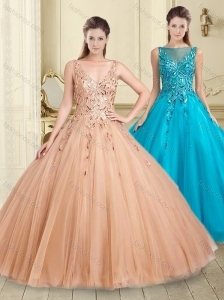 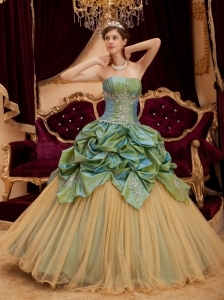 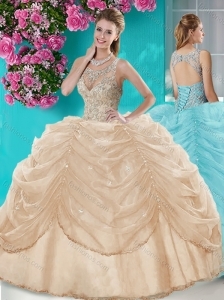 Shop quality and cheap Champagne Quinceanera Dresses and Light Yellow Quinceanera Dresses at discount prices from FashionOS.com.